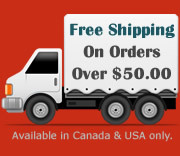 This Ottawa Ontario based company offers a unique blend and variety of all natural Island Spiced hot sauces . Island Spiced sauces range from firey hot to exotic fruit pepper sauces and mild for beginners. Chef Carlton Melbourne founder of Island Spiced has over 16 years of culinary experience in Island and international cuisine and has worked in some of the most reputable establishment in the City of Ottawa. 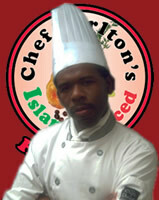 As a boy growing up in Jamaica Chef Carlton was introduced to hot sauces and spicy food at an earlier age. Being an avid hot sauce consumer, one day after running out of his commercially-available sauce. He decided to make a batch of hot sauce using the ingredients that was present. Having made too much for his own use, he gave some to family and friends. With positive feedbacks and after years of recipe testing and the blending of different spices Chef Carlton’s creation of Island Spiced hot sauces are made with the finest blends of hot peppers and selected Island spices . Island Spiced hot sauces capture the authentic taste and flavour of island cuisine. 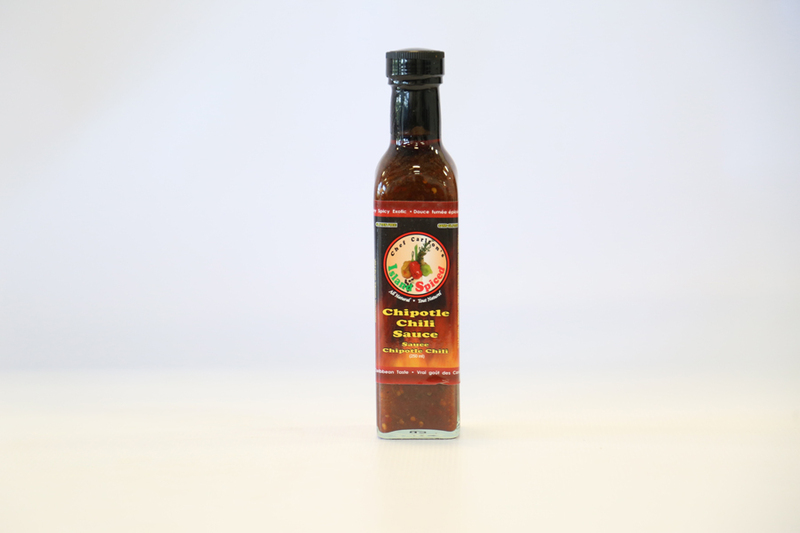 We offer a variety of island spiced hot sauces ranging from fiery hot, to the exotic mango pepper sauce, the reputable spicy jerk sauce and a milder hot sauce. Whether you are looking to add flavour to your dishes or creating a new dish, our hot sauces will satisfy your taste buds. Our gourmet hot sauces are hot, flavourful and palate pleasing hot sauces that will spice up your palate with just one drop.